Snapshot: March 2014 will see the launch of four new car models. All these launches will happen in the next three weeks with the blitz to begin from this week itself with three new launches lined up for 12th March. CarToq gives you a gist of what to expect from the upcoming car launches. March 12th will be when Tata Motors will officially begin sales of the facelifted Aria Crossover. The Aria Facelift comes 3 years after the crossover’s launch in 2011, and represents a mid life makeover for this big, butch Tata. The facelifted Aria will add a more powerful engine and a visual refresh. Many more improvements in the form of revised mechanicals and a new infotainment system come with the facelift. Prices of the Aria Facelift have been revealed and so have the range of new features. In thus light, the launch Aria Facelift is a mere formality, an event that will mark the official start of sale and deliveries of this crossover. Click here for all the details of the Aria Crossover Facelift. The Sumo Grande is out, and the Movus is in. Tata Motors is shedding off names and failed brands at a fast clip as it tries to boost sales in the Indian market. 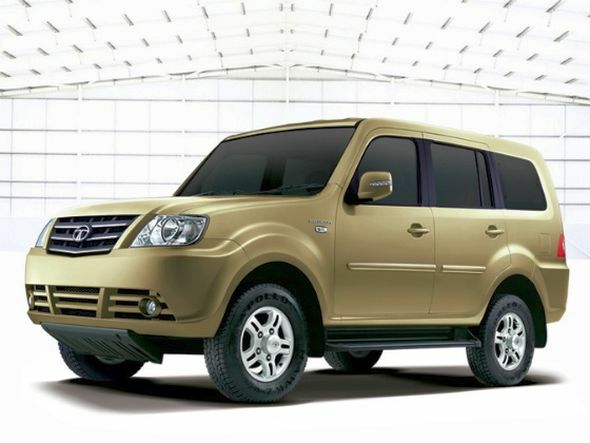 The Movus is one such effort with the MUV being a revamped version of the Sumo Grande. The Movus will get a host of improvements, from increased fuel efficiency, engine warranty and clutch life, to a revised timing belt and smaller turning radius. Looks wise, the Movus won’t change much from the Sumo Grande save for additional decals. The MUV is also likely to get a low cost variant with a 3 liter CR4 turbo diesel engine to take the fight up to the Mahindra Bolero and help regain lost ground at the hustings. The Movus will be launched along with the Aria on the 12th of March. 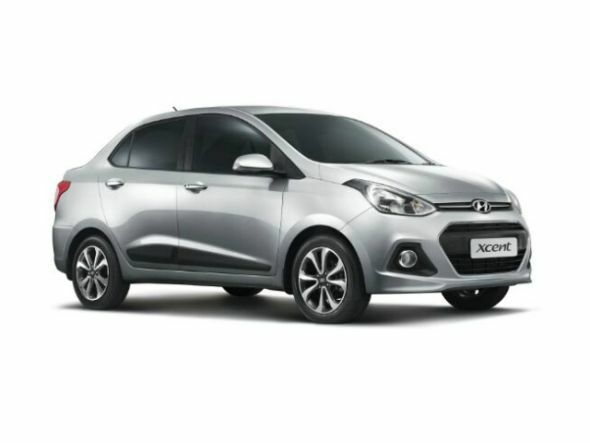 Like the Tata Movus, it is “Accent out, Xcent in” for Hyundai India. Designed specifically for the Indian car market’s compact sedan segment, the Hyundai Xcent is a replacement to the Accent C-Segment sedan. The Xcent takes off from where the Accent left and in the process adds diesel power, a more compact form factor, host of new features and lower price points. The Xcent will be available with manual and automatic petrol variants as well. Dubbed to start at a price of under 5 lakh rupees, the sub-4 meter Xcent will be launched on the 12th of March. The Xcent’s competition include the Maruti Dzire and the Honda Amaze. Click here to read more about what the Xcent brings to the equation. 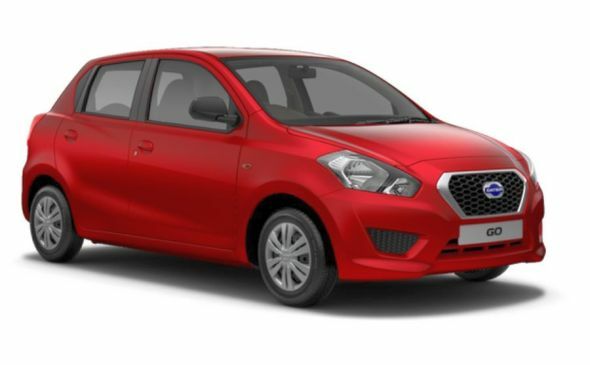 The last of the major new car launches of March will be the Datsun Go hatchback, a car that is a cut price offering that seeks to offer more for less. CarToq has covered the Datsun Go extensively over the last couple of weeks. From the first drive video review to a round up of the Good Bits and Bad Bits of the Datsun Go, the car has the potential to shake up status quo in the Indian small car space with its sub-4 lakh rupee positioning. A petrol-only car model, the addition of a diesel engine on the Datsun Go isn’t in the pipeline anytime soon. As of now, Nissan India will focus on the domestic market with the Go, while exports could be in the scheme of things in the longer term. « Datsun Go hatchback prices to start at 3 lakh rupees?